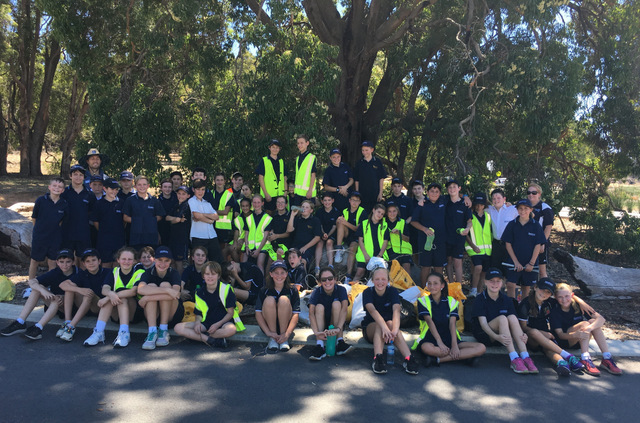 On Friday 2 March our Year Seven and Eight students participated in Clean Up Australia Day. 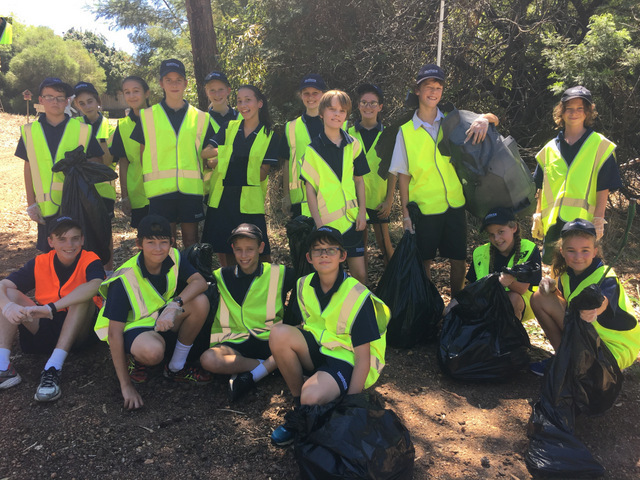 The Parkerville Campus and surrounding streets were registered as an official Clean Up Site. Students did the College proud demonstrating enthusiasm and resilience in the hot conditions. Many bags of rubbish were collected. Parents, you should be very proud of your students!